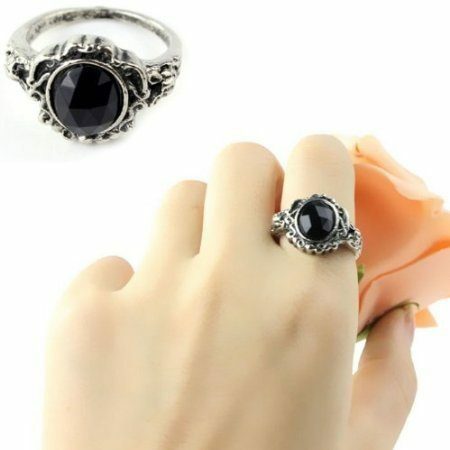 Black Crystal Rhinestone Ring Only $2.20 + FREE Shipping! You are here: Home / Great Deals / Amazon Deals / Black Crystal Rhinestone Ring Only $2.20 + FREE Shipping! I love, love, love these rings! Right now, you can get this fabulous Black Crystal Rhinestone Ring for just $2.20 + FREE shipping! This ring is so pretty! I LOVE it!